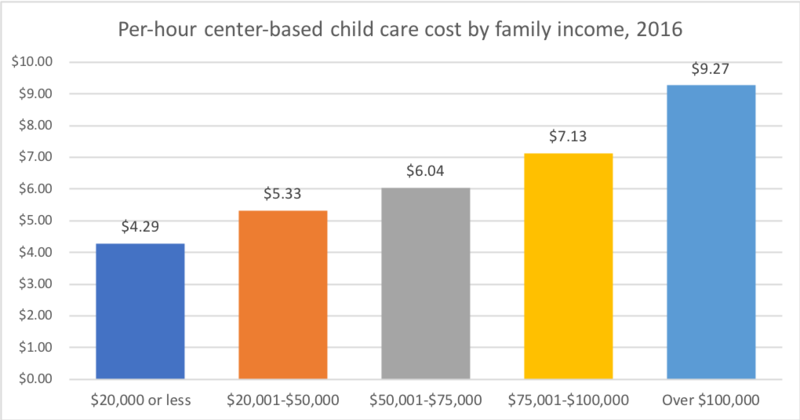 Since 2001, the cost of child care has risen faster than the cost of other consumer goods. 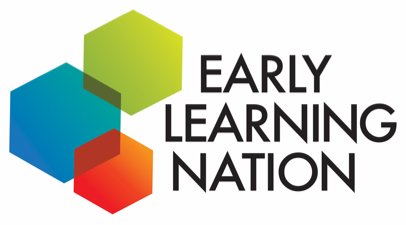 While the rate of inflation (as reflected in the Consumer Price Index) between 2001 and 2016 was 37 percent overall, according to The Condition of Education 2018 report provided by the National Center for Education Statistics (NCES), the cost of center-based child care for children under 6 years who are not in kindergarten rose from $4.42 per hour in 2001 to $7.60 per hour in 2016, an increase of 72 percent. 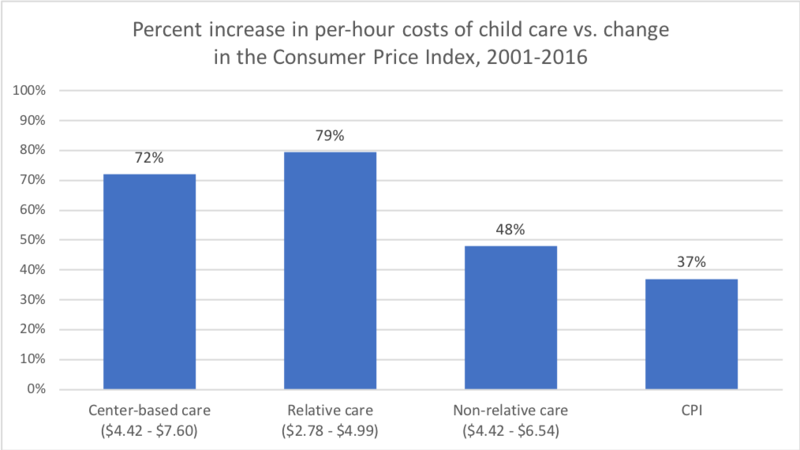 The increases in per-hour cost for non-center-based relative care and non-relative care, respectively, were 79 percent and 48 percent. 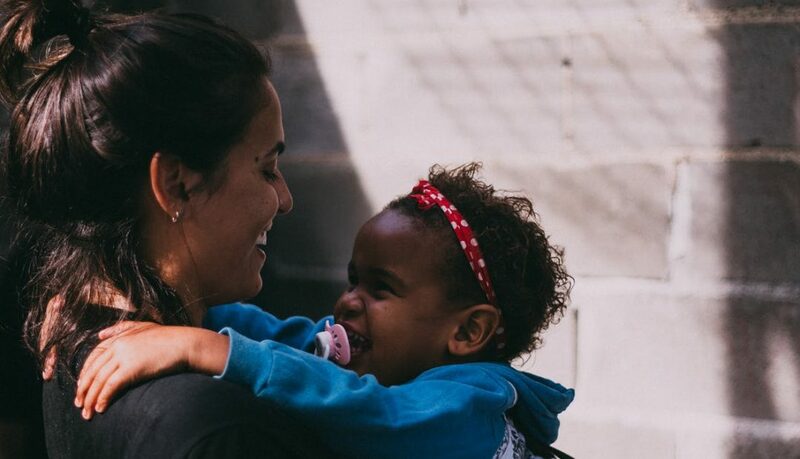 Not surprisingly, families with higher incomes reported paying more for center-based child care than lower-income families, from $4.29 per hour for a family earning under $20,000 annually to $9.27 per hour for a family earning over $100,000 annually.